Charitymark matches inspired people with inspiring causes.! 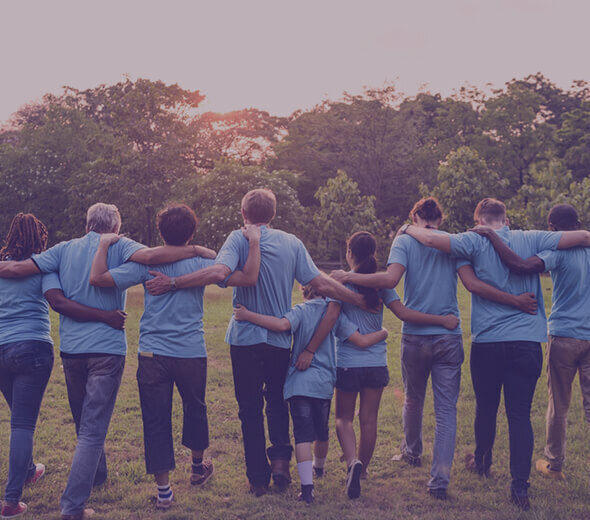 It’s how volunteers and nonprofits connect to achieve remarkable outcomes. Charitymark.org is a platform where everyone can sacrifice their time and use their skills for the benefit of those who need help. We give the opportunity to non-profit organizations to place their tasks, and to volunteers to bring the maximum benefit where necessary. 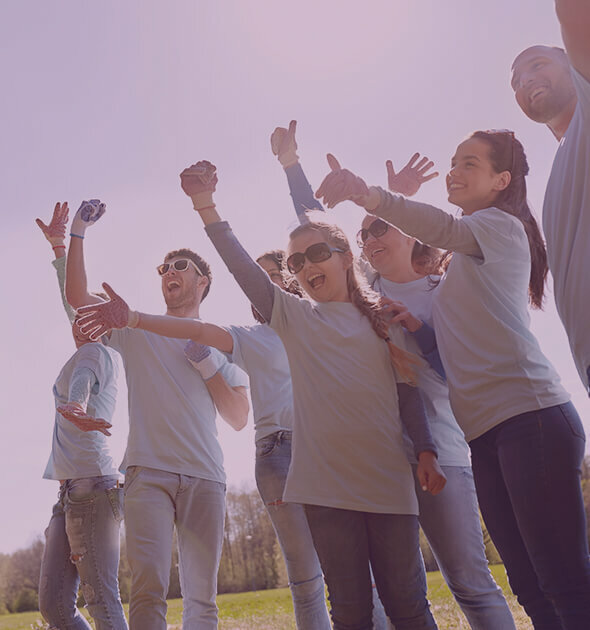 We help non-profit organizations to switch from offline to online, to introduce new technologies of charity into the interaction of customers and performers. This will help get rid of fraud associated with money and will allow you to donate only time for charitable causes. 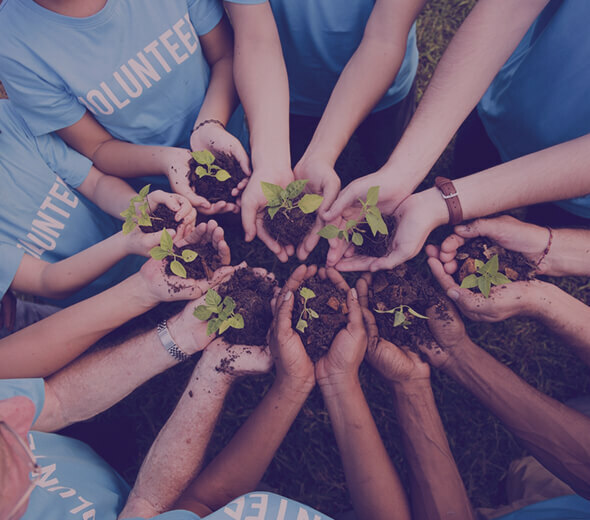 We also strive to direct the diverse experience of volunteers to help non-profit organizations, which we represent in our community, and they in turn have appropriate guarantees, competent leadership and are coordinated with our mission. We do not charge for placing the task. Volunteering on our platform directly affects the reputation of the volunteer and is recorded in the rating of the profile. We confirm the earned reputation by awarding a special certificate to the volunteer. We monitor the integrity of companies and volunteers we work with. Our feedback system helps to create a comfortable working environment where volunteers and task authors who have never met rely on feedback and assessments left by previous users.